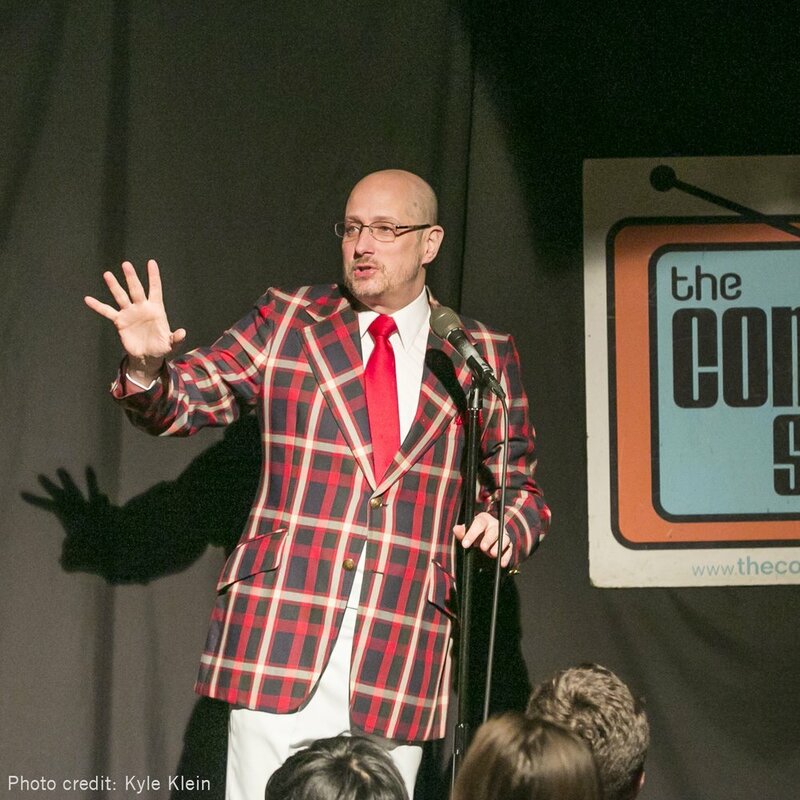 A home-grown comedy club that’s acclaimed for its nationally known acts, writers, and locally aspiring comedians. The Comedy Studio was formed when a bunch of comedians looked around the industry and thought, "We could add a new twist to this." Sometimes that means new talent, and sometimes it's veterans pushing their boundaries. We assume more from the audience, and we demand more from ourselves. The casual, open, atmosphere of the Studio is the place where fresh talent is discovered and where national headliners come to try out their new material and polish up the old. We’ve always of thought ourselves as more of a community-oriented comedy club, and the family-style group of unique vendors that we find here are a perfect fit! Transitioning into this up-and-coming neighborhood also falls in line with the expansion of space that we were looking for. Plus, being able to open up our own bar makes this location a no-brainer! Vinyl Index has an amazing selection of old records that we’ll be perusing, so why not stop in before the show and take a look? There are also some great food vendors that we’re partnering with to enjoy in our space- it just depends on whether you’re hankering for something sweet or savory! To get in touch with the Comedy Studio, email them here.